'Wonderfully written and characteristically brilliant' Peter Frankopan, author of The Silk Roads'Elegant, readable ... an impressive synthesis ... Not many historians could have done it' - Jonathan Sumption, Spectator'Tyerman's book is fascinating not just for what it has to tell us about the Crusades, but for the mirror it holds up to today's religious extremism' - Tom Holland, SpectatorThousands left their homelands in the Middle Ages to fight wars abroad. But how did the Crusades actually happen? 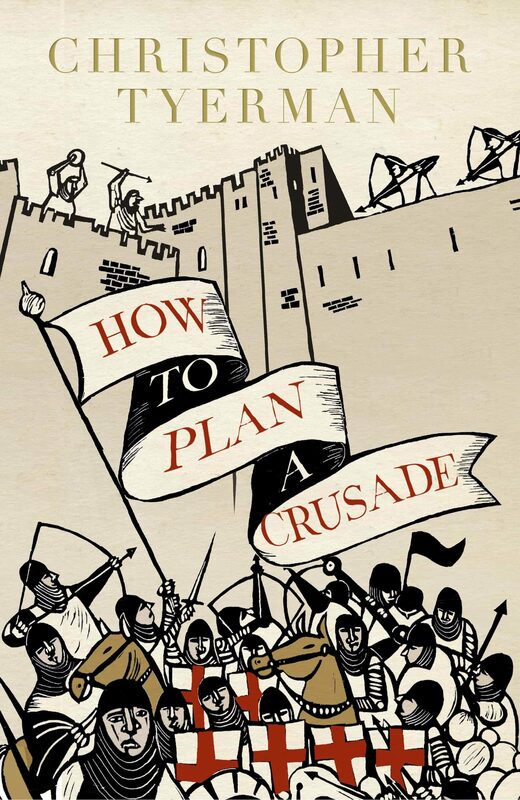 From recruitment propaganda to raising money, ships to siege engines, medicine to the power of prayer, this vivid, surprising history shows holy war - and medieval society - in a new light. Otros ebooks de CHRISTOPHER TYERMAN.